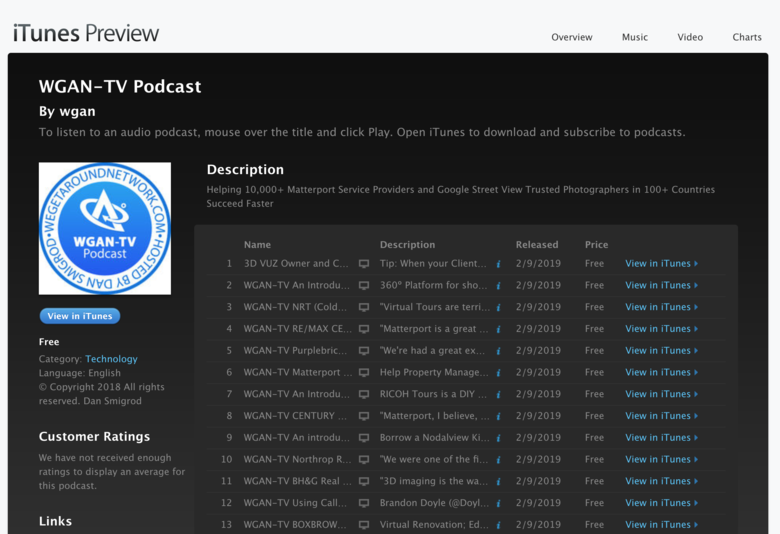 Did you know that you can listen to 100+ WGAN-TV Live at 5 shows using the Apple Podcasts App? P.S. Want to know when WGAN-TV Live at 5 is Live? Subscribe to the WGAN-TV YouTube Channel and set the bell on for alerts.